Hi, my name’s Matt Thompson. I’ve been tutoring online for over 5 years now and teaching English as a foreign language for over 11 years. 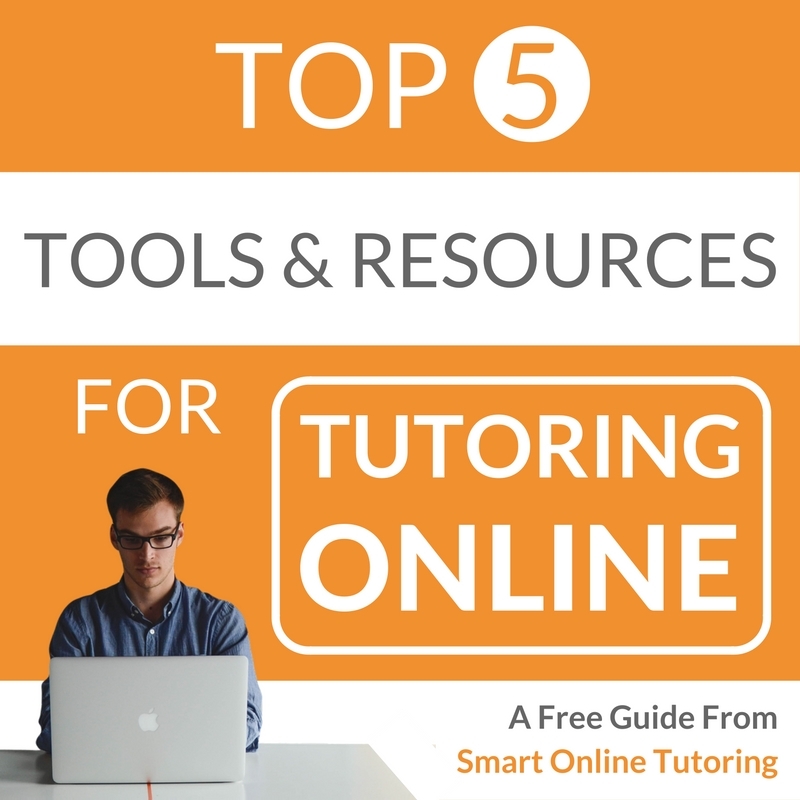 The goal of this site is to create an online resource that provides quality content and support for everyone interested in starting and running a successful online tutoring business. I will do this with step by step guides and tutorials based on real life experience and my own online tutoring business. 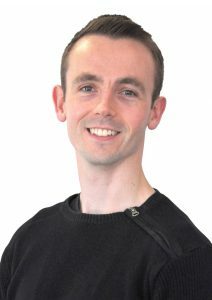 My mission is to guide you through the process of starting, building and growing your online tutoring business so that you have the flexibility and convenience of working from home or from anywhere with an Internet connection. I want to take my passion for online tutoring and show you how to do the same thing. I’ll guide you through the process of building and growing your very own online tutoring business. From building a website to marketing your tutoring services online. Soon you’ll be filling your schedule with happy, paying students and have the flexibility and convenience to work the way you want. Join me on my journey as I share everything I’ve learnt about online tutoring to help ﻿﻿﻿you take control of your future.